This creature is crazy looking. His snout is so distorted but I’m OK with it. I wanted a snarl like face and I think I achieved it. I won’t lie I have no idea what type of animal this is. I literally Googled snarling animal faces and an image somewhat similar to that below popped up and I ran with it. I’d say its a cat… maybe? Enjoy and see you next time. 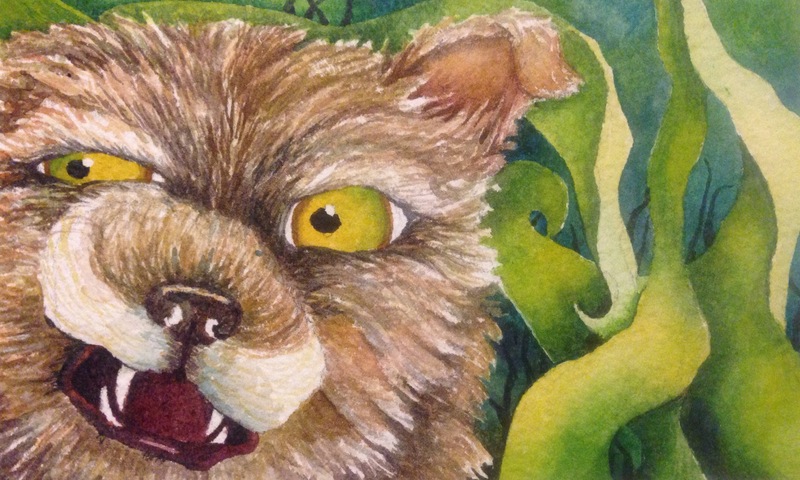 Tagged animal, Calla Fogarty, cat-like creature, painting, snarling face, watercolor, what are you, whats the story?